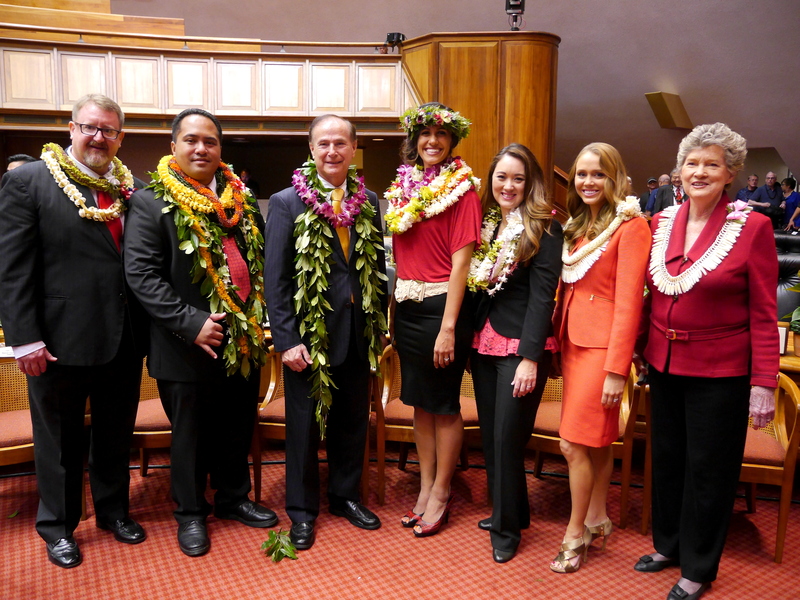 The Hawaii Senate and House of Representatives Minority Caucuses have joined forces this year and introduced several pieces of companion legislation, in an effort to relieve the burdens on Hawaii citizens. A top priority for the Minority Caucus is reducing the rising cost of living in Hawaii, where expenses like rent, home prices, taxes, groceries, fuel, child care and education carry a steep price tag compared to the rest of the country. SB956/HB469 amends the Historic Preservation Act to alleviate some of the costs associated with maintenance and renovation of historic property and encourage collaboration between the state and private owners. SB957/HB477 exempts food purchased for home consumption from the state general excise tax (GET). According to the US Department of Agriculture, Hawaii families spend significantly more on groceries for the home than families on the mainland. An exemption could save Hawaii families hundreds of dollars off their grocery expenses every year. SB958/HB470 repeals the corporate income tax. 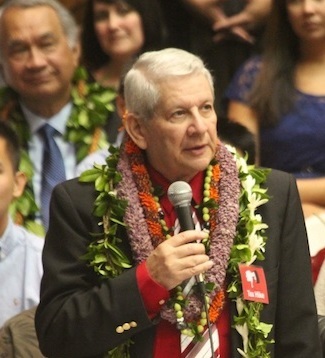 With this bill, the Minority Caucuses hope to alleviate Hawaii businesses of some of their tax burden, improve Hawaii’s business climate and promote job growth. SB959/HB476 does away with estate and inheritance taxes, deemed by the Minority Caucuses as a form of double taxation on individuals. SB 951/HB474 amends the Hawaii Constitution by providing for recall, empowering citizens of Hawaii with the ability to remove a public official from office. Similarly, SB952/HB472 would provide for referendum, enabling Hawaii voters to invalidate an act of the legislature, as long as the act is not related to levying taxes. SB953/HB475 has to do with criminal court calendars and protection of child victims, and allows judges to prioritize criminal cases involving minor victims upon written request by the minor’s parent, guardian or other advocate. The measure is an effort to minimize the trauma inherent in having to prepare a child victim for trial only to be delayed. SB954/HB468 allows homeschooled children to participate in extracurricular activities at the public school the child would otherwise be required to attend. SB960/HB471 calls for the State Office of the Auditor to conduct a managerial, financial and program audit of the Department of Education. The bill also prompts the DOE to present findings and recommendations to the legislature before the start of the 2016 legislative session. Senator Sam Slom represents the Senate Minority. SB952/HB472 doesn't go far enough unless the people are also allowed to invalidate an act of the legislature to raise taxes or create new taxes.otherwise this companion bill will never truly relieve all the burdens placed on us by the state government. yes your idea is right. i accept it. We are offering the online journalism degrees for students. If the degrees can containing the each and every steps for making successful journals for the college career. Education reforms are always necessary all the time in order to advance the quality of education because time changes everything including the mindsets of people. So we cannot continue using old or ancient forms of education. A lot of website do have a lot of articles about educational reforms as well, especially hawiireporter.